The new test lets consumers renew a prescription in less that 15 minutes. Online refractive eye exam company Opternative has launched a voice-activated, smartphone-only version of its digital eye exam. The product is a complement to the company’s existing exam, which requires both a smartphone and a separate computer. According to the company, the new test is built on voice recognition software designed by Google, IBM Watson, and Microsoft. It is able to listen to a user’s voice throughout the course of the voice-driven exam, which takes less than 15 minutes to complete. With this offering, patients would be able to renew a vision prescription from their personal device, regardless of whether their prescription has changed in the interim. 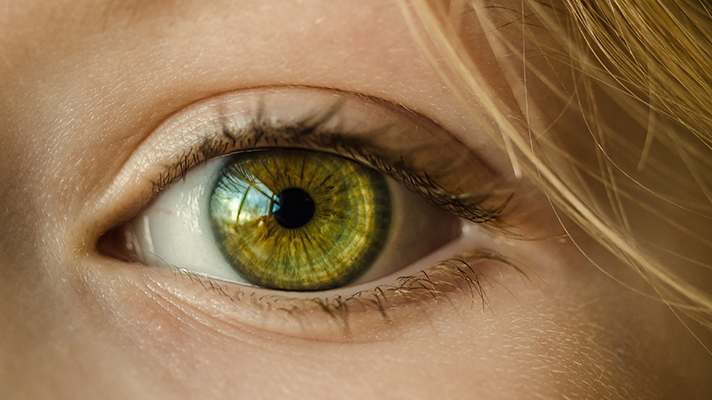 While this and the company’s primary offerings are intended for consumers, in April Opternative launched a white-labeled service specifically designed for eye care professionals. Just a month earlier, however, news broke that the company had landed in hot water with the FDA for registering its tests as a Class 1 device, instead of a Class 2 device. Following a warning letter from the agency dated Oct. 30, Opternative told MobiHealthNews that it has been moving forward with plans to resolve the discrepancy. Outside of its digital eye exam product launches, the Chicago-based company has been making a name for itself with a series of litigations. In January, for instance, a suit by Opternative against South Carolina’s Board of Medical Examiners and Department of Labor, Licensing, and Regulation that alleged a new law restricting online eye exams was protectionist, unconstitutional legislation was dismissed without prejudice by a South Carolina judge. The company also has an ongoing case against Warby Parker alleging that the online glasses retailer built its own online eye test using proprietary information and technology obtained under a nondisclosure agreement. This case was recently permitted to continue after a motion from the latter company urging the court to dismiss Opternative’s claims was denied.